In an effort to expand our services provided, officers Scott Dekock and Tim Van Solkema created STS Transportation in 2004. 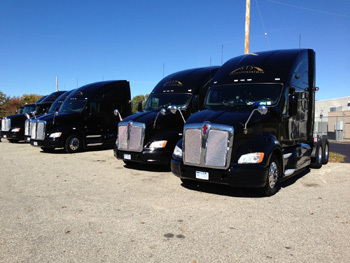 Today, after nearly 10 years of successful growth, STS has grown to 23 trucks and 26 53' refrigerated trailers. 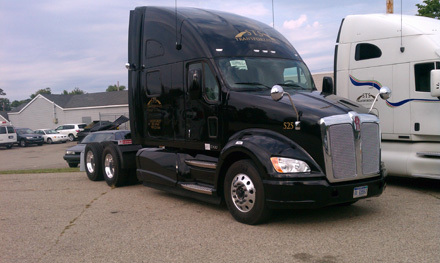 These trailers are not only air ride, they are equipped with the latest in GPS technologies. When it comes to transporting produce, STS knows and understands the importance of communication and on time delivery. With on call dispatchers at STS representative is available 24 hours a day, 7 days a week to assist you in your inbound or outbound transportation needs.